I was going through some old files today, cleaning out the clutter that accumulates when you aren’t being particularly observant, and I came across a bunch of slides I printed from a Tom Peters presentation. The one that spoke to me immediately was a quote Tom had attributed to Isabel Allende. “You are the storyteller of your own life, and you can create your own legend or not.” That one sentence, in its simplicity, pretty much lays out a whole life philosophy. The only addition I would make is it takes an audience for the legend to become mythical. From my observation it is only in the eyes of your friends and loved ones that the story you live can become the legend that become myth through the retelling. Anyway for the time being her quote will have a place of prominence on this site…and as a unsolicited plug, I finished her new book “Zorro” a couple of months ago and happily endorse it as a very good read. Fred First asks “Where Are You from?” and adds a template to help answer the question . Check out his page and make your own life poem. I am from books by the dozen that started me dreaming, from Lava Soap and bare feet in summer always dirty. I am from the Deep South, coastal plains and high clouds; sky as big as the whole of existence; sun and heat, humidity and rain (sometimes at the same time). I am from the oak, the broad shade of summer; large comforting limbs for imaginary castles: height in a world that lacked hills. I am from potato soup and corn bread, from Linville’s and Sewell’s and Pearson’s. I am from the men of shiny skulls and mother hens who ruled the roost. From Indian Princesses and Sooners (they thought). I am from Baptist traditions with new age tendencies. Looking to the Far East for a guiding set of principles I am pulled in different ways. I’m from four generations of Texans coming from North Carolina via many routes, pinto beans and bacon and biscuits. From the great-grandmother who died too young, the grandfather who didn’t mind the questions I chattered, and the father who was always gone. I am from the pictures my mother keeps safe, the history I have tracked down in courthouse basements and now pass on to the cousins who care, the old bibles hiding in sock drawers that listed those who came before me who I never knew. I have been watching (and reading) blogs since almost the beginning, give or take a year or so, maybe. I remember stumbling onto Ev and Meg way back when they were in startup mode. I always thought they were on to something. Now, I’m getting to a new place in my life and find the urge to do my thinking in the “blogosphere” more compelling. Most of the blogs I have been reading in the past four years have tended to be political, but, now I am finding that I don’t like being mad at the system all the time (even though I believe I should be). So, for the last few months I have been reading a different group of blogs, what some are calling “location blogs”. These blogs remind me of one of my favorite local newspaper columnists, Leon Hale. Leon has been writing a column here in Houston for my entire life (just to set the record straight, I was born in 1954). He started with the Houston Post and then moved to the Houston Chronicle before the Post folded up it’s tent and left the city with just one paper. If you would like to check out what I think a pre-computer blog would look like, take a look at his writing. I always thought Mr. Hale must have one the best jobs there was, even though I never could figure out how he managed to keep coming up with new stories. Can you imagine, three to four stories a week for over 50 years…go on take a few minute and check out his patter. It’s definitely a Texas voice from the last generation, but it has stories to tell. 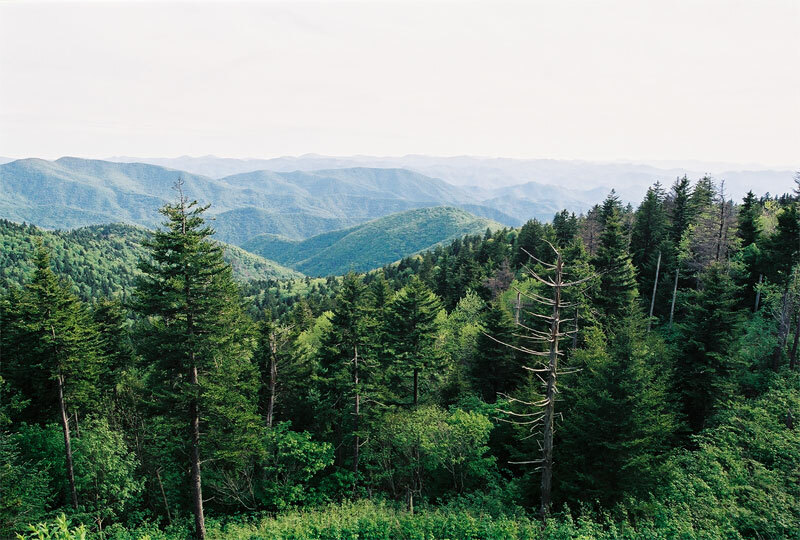 Because I have felt a call to the mountains of North Carolina, and the area of Valle Crucis, North Carolina in particular, I have found myself becoming involved with a group of bloggers from the Blue Ridge Mountains of North Carolina and Virginia. The first blog I discovered was Blue Ridge Blog by Marie Freeman. 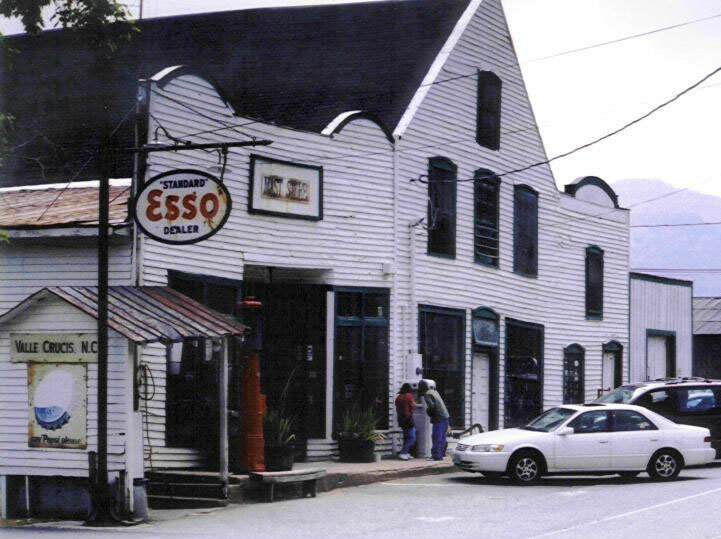 Marie’s photo’s of the Valle Crucis and Boone area keep bringing me back to the Mountains. Marie’s site led next to Fred First and his Fragments From Floyd. I am in the process of reading Fred’s new book “Slow Road Home” and working my way back through his archives, both of which are giving me inspiration that maybe I too can have a life after the corporate world. Maybe the real question is do I have something to say that anyone else wants to here…The only way to know is to say what I have to say and see if anyone reacts…so the journey begins.